Many conditions affect the joints. 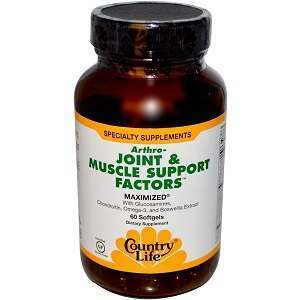 A common misconception about joint problems is that it only affects people in their senior years. Yet this is not always the case. They can also affect young people. In the United Kingdom alone, at least nine million people suffer from one form or another of this malady. The medical field recognizes many variants of this condition, more than a hundred of them, with two types occurring most common. Below we discuss these two types. 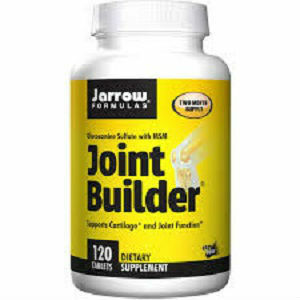 The most common joint condition is a progressive disorder in which the cartilage protecting bones and joints breaks down. It is non-reversible and can only be delayed if it is already present. When struck with this condition the cartilage is no longer capable of keeping adjacent bones from rubbing together. The cartilage thins and degerates. 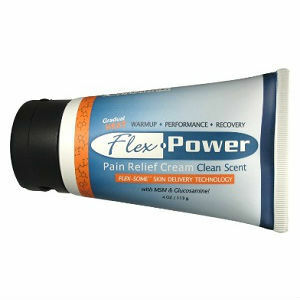 When the cartilage no longer functions well, the friction of the two connecting bones creates pain, at levels that vary from uncomfortable to unbearable and that can extend to the extremities. 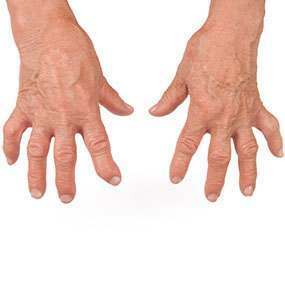 This malady is common in men and women over the age of 50. Most people regard this physical condition as a senior’s issue but other factors may affect its development, including past physical trauma or genetic predisposition. Common symptoms appear in the morning or at night or during the cold season, but these symptoms often decrease as the day progresses. This is the reason why most people don’t really give it much thought, until the condition worsens. The second most common joint condition is another progressive / degenerative type, but this type can affect any age group and can damage the entire joint and the surrounding area. It is an auto-immune defect where the body’s immune system attacks the joints and tissues, most often of the hands and feet. The symptoms of this disorder are similar to the degenerative type discussed above, but symptoms occur and recur anytime of the day. The latter stages of the disorder cause deformity of the joints affected. 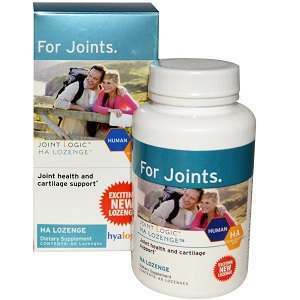 Joint maladies can greatly affect the life of the people affected by them making simple daily tasks difficult and, for some, impossible. The subsequent frustration can trigger psychological effects in the victim, including a sense of depression. Although these conditions are very rarely fatal, a person suffering from them needs support to minimize the stress that the physical changes can bring. Friends and family members of the patient need to help the victim feel that everyone understands his or her condition, acknowledging that it is a real and debilitating issue. This can at least contribute to relieving the psychological pressure. Support groups are also available in some areas or even over the Internet. 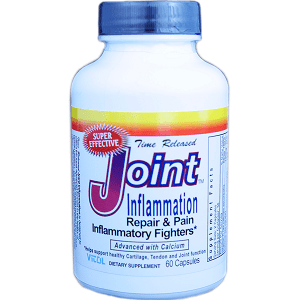 There are ways to minimize the symptoms of joint conditions including physical therapy, anti-inflammatory and analgesic medications, non-steroidal anti-inflammatory drugs, corticosteroids, diet and exercise. Most often, treatments that are available on the market take care of the symptoms. More severe cases may require surgical procedures such as joint replacement and joint fusion. 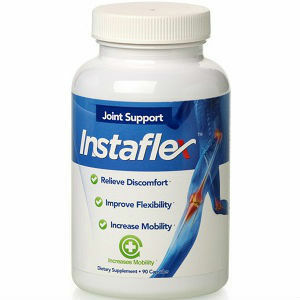 Currently, science is still not able to offer any medication that can eliminate joint disorders but only suggestions that help in minimizing the risks of developing them. One such example is maintaining a healthy diet and lifestyle. It is best to get a check-up to see if you suspect you have symptoms of a joint condition.